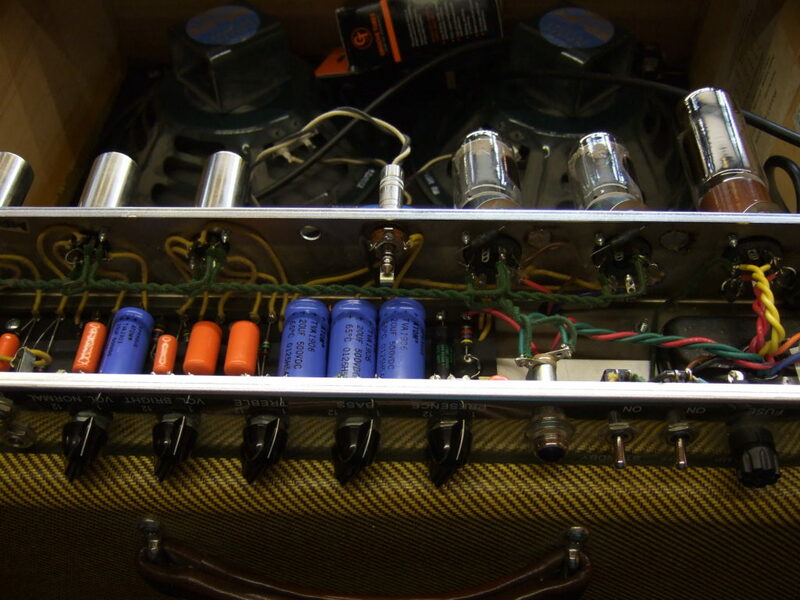 Check out this lovely amp made by Victoria. 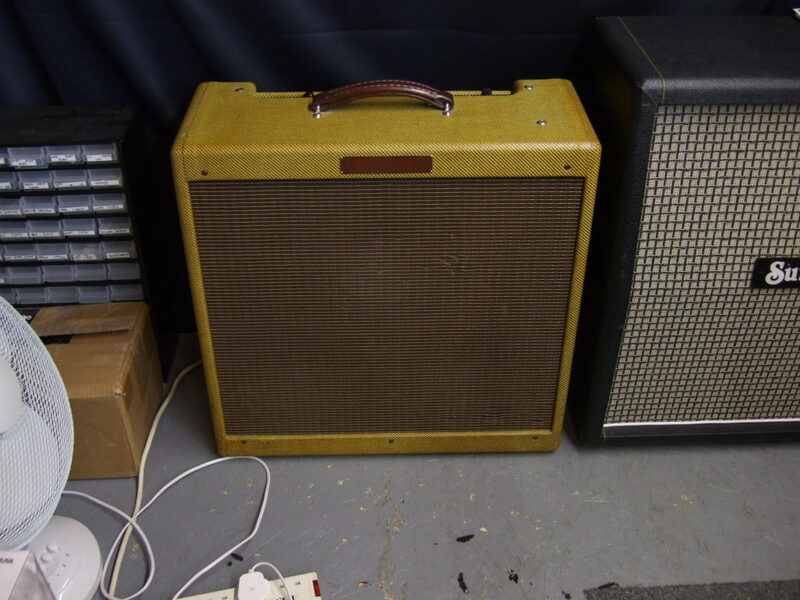 It's a Bandmaster clone and sounds lovely to boot. Valve swap, re-bias, service, job done.